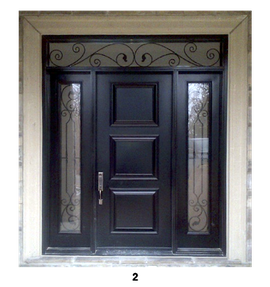 Large selection of colours and designs to choose from. 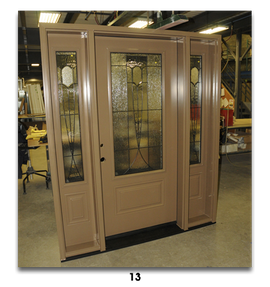 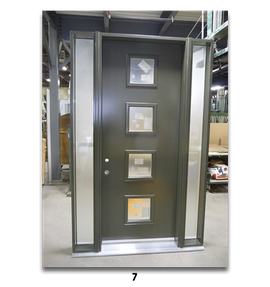 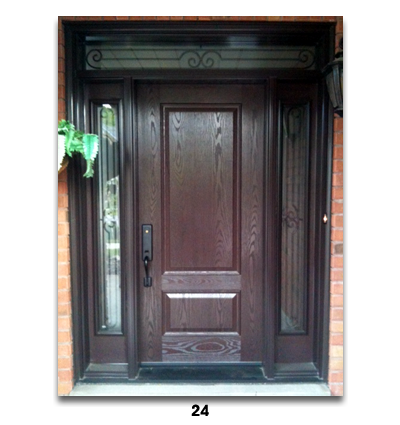 Please find more information here about Gentek doors. 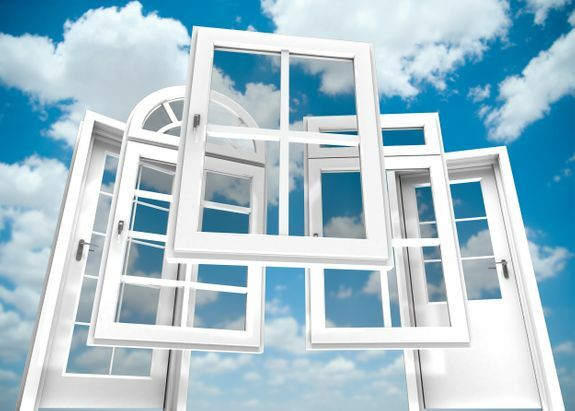 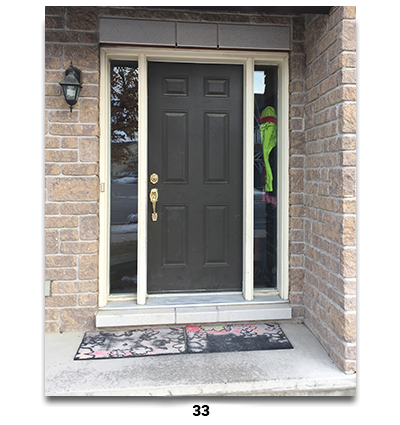 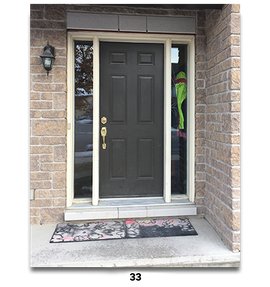 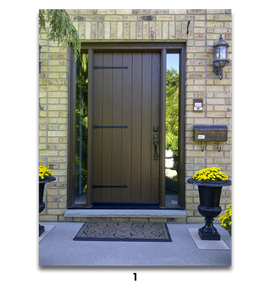 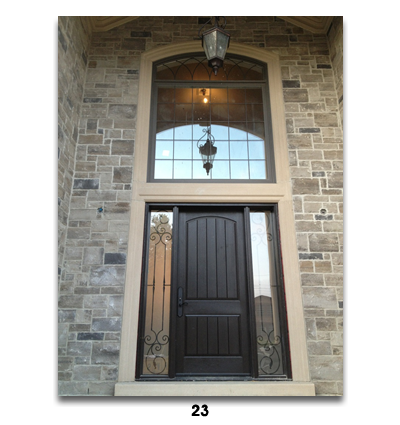 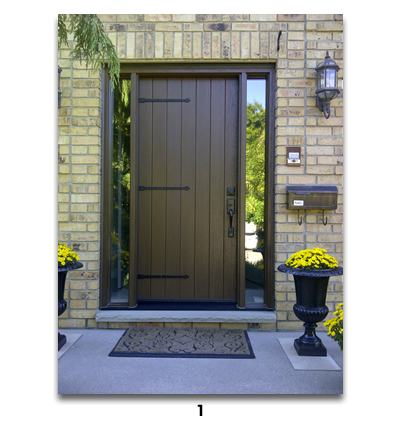 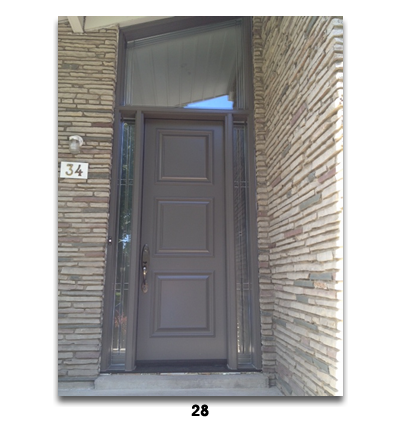 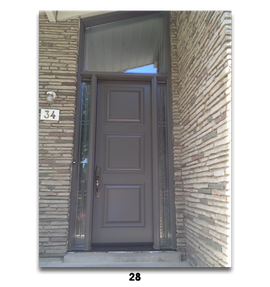 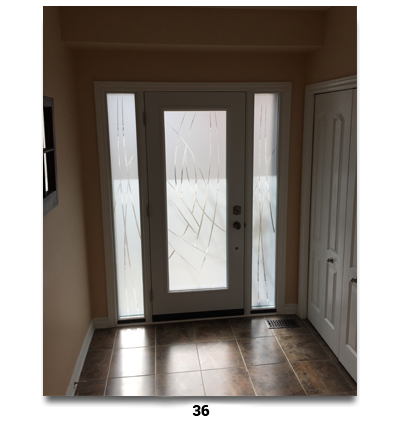 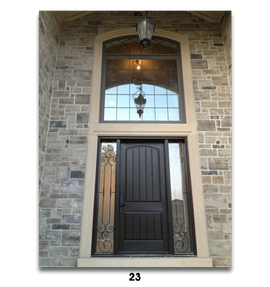 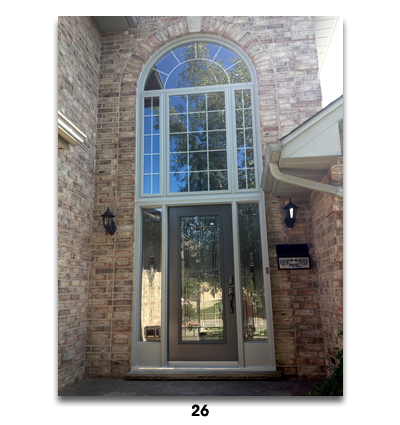 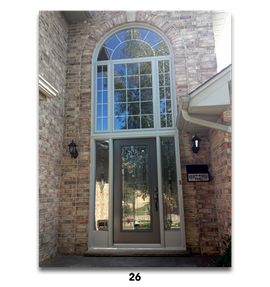 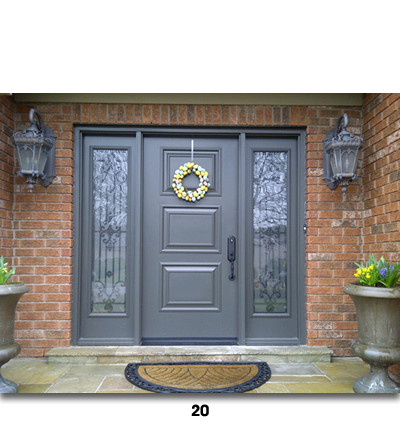 Please find more information here about Storm doors. 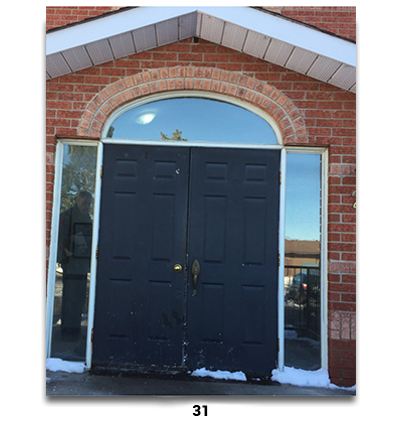 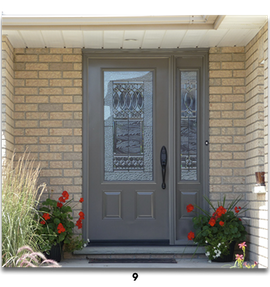 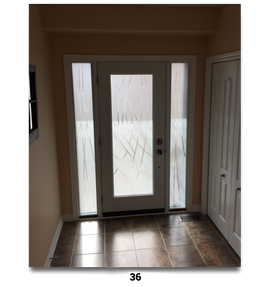 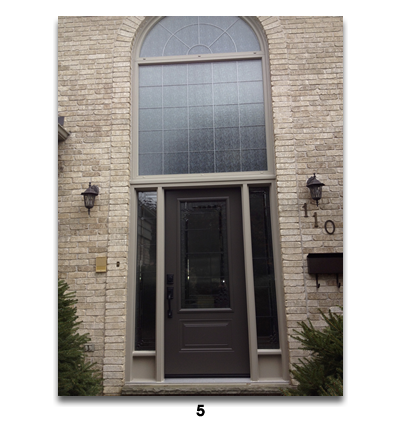 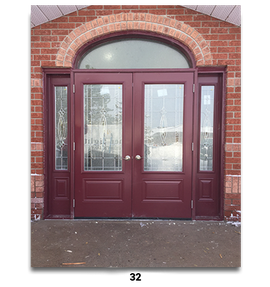 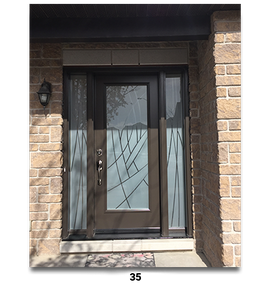 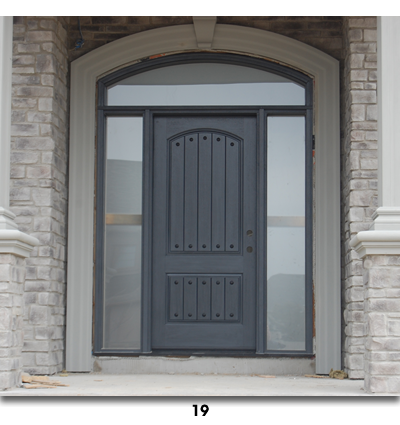 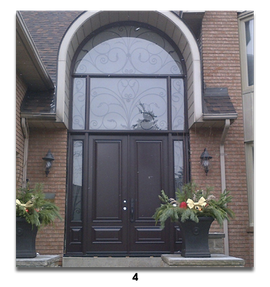 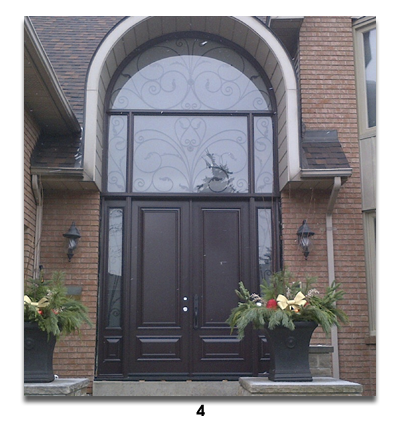 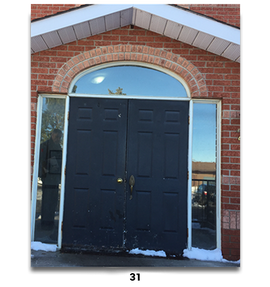 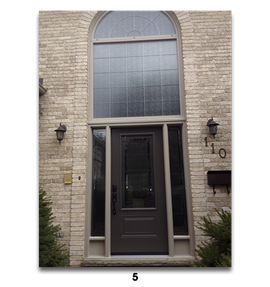 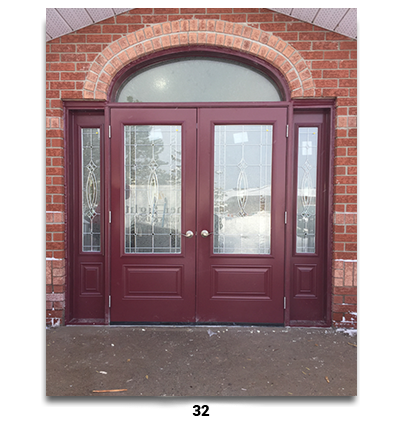 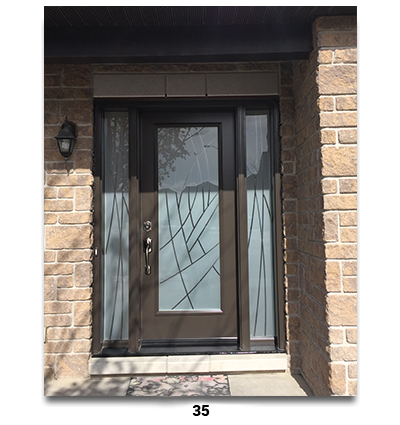 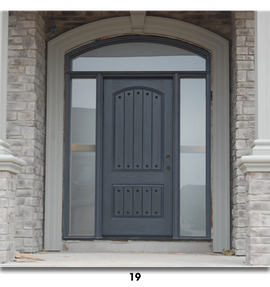 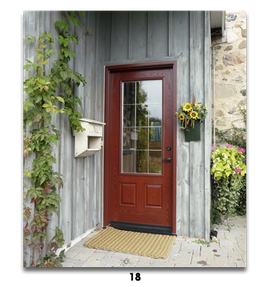 If you’re looking for a new and beautifully-created door as a statement piece for your home in Ottawa, Ener-Tight Windows & Doors is the right place to start looking. 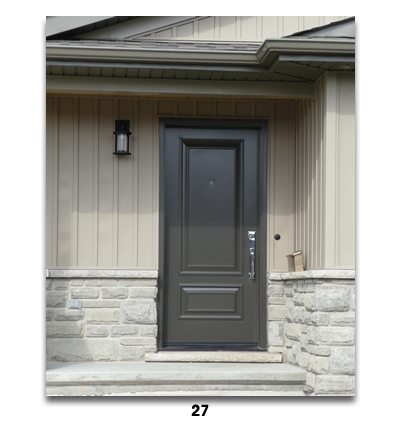 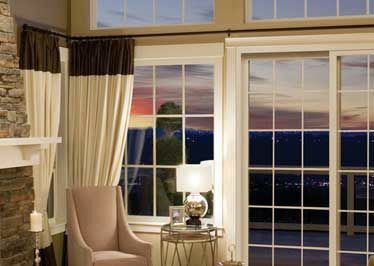 We provide and install many different styles from Gentek including Novatech which are known for their best-in-class design and construction. 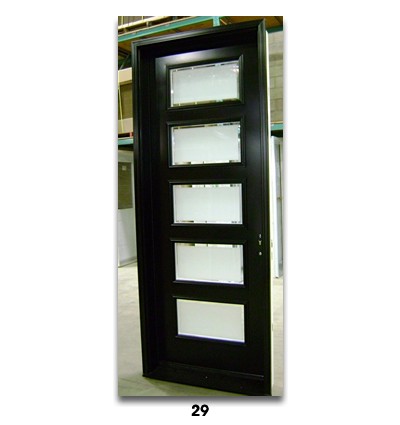 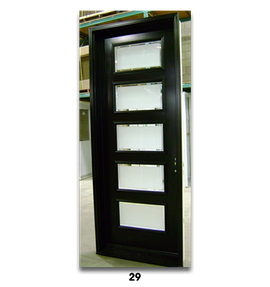 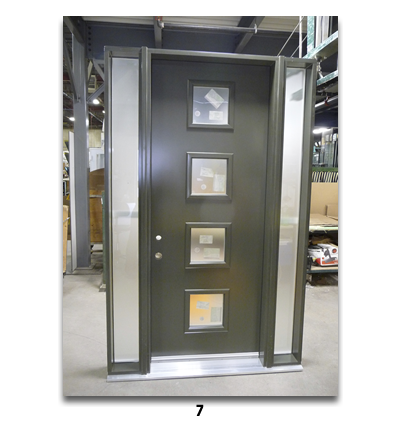 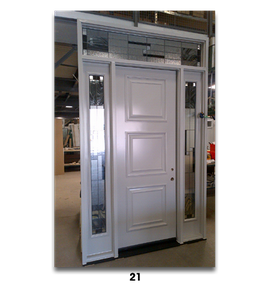 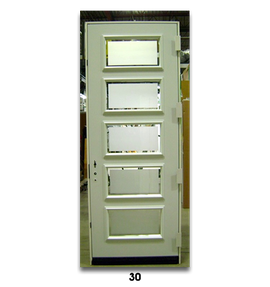 Gentek doors are tested for structural integrity and thermal quality to ensure that they meet or exceed the nationally-recognized standards in the industry. 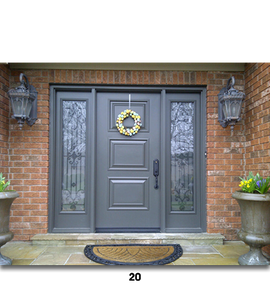 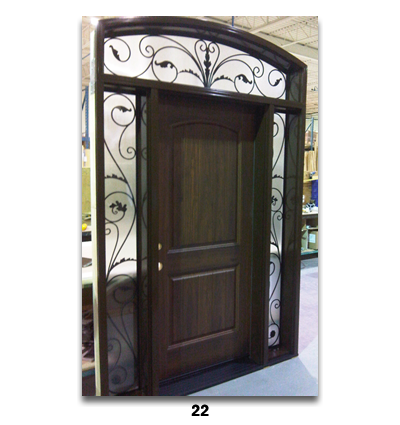 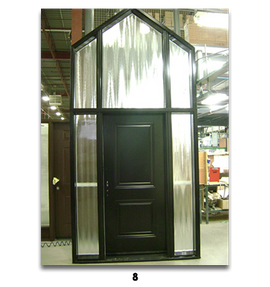 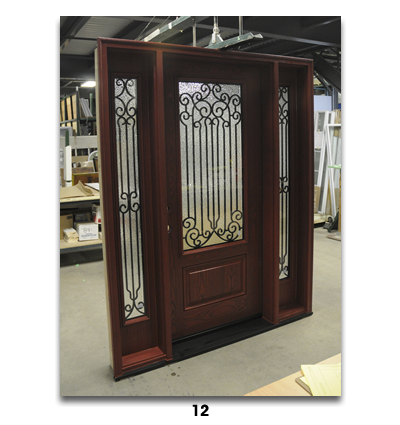 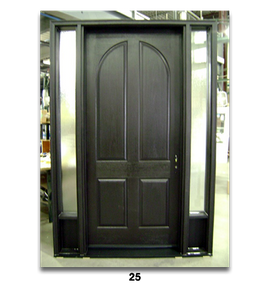 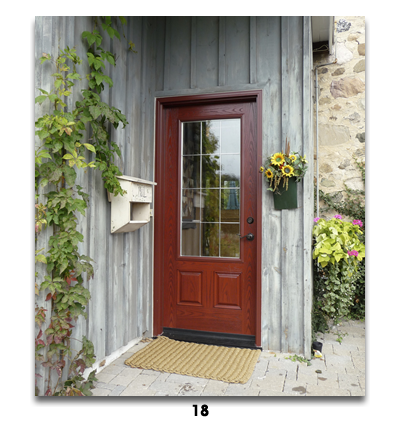 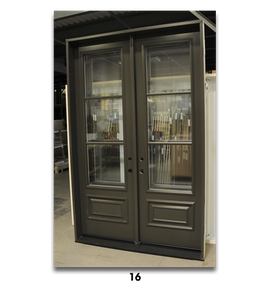 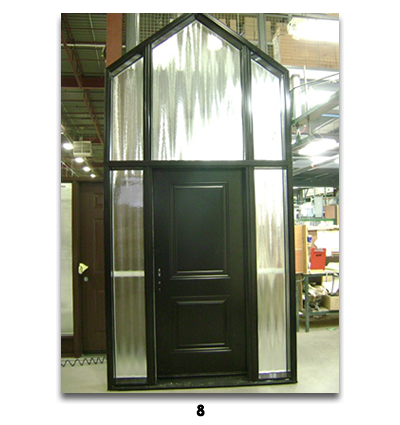 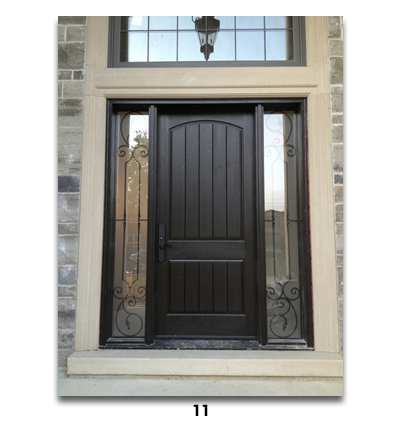 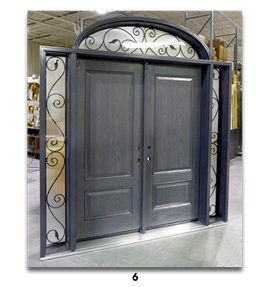 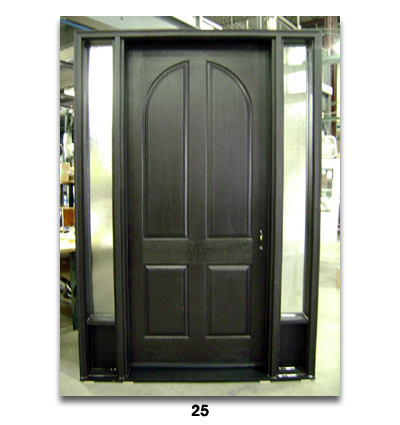 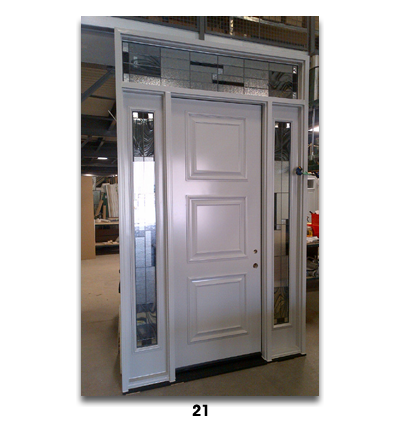 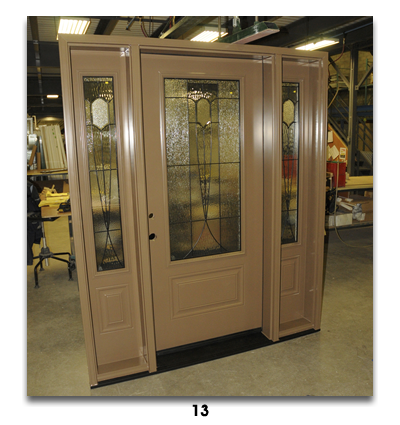 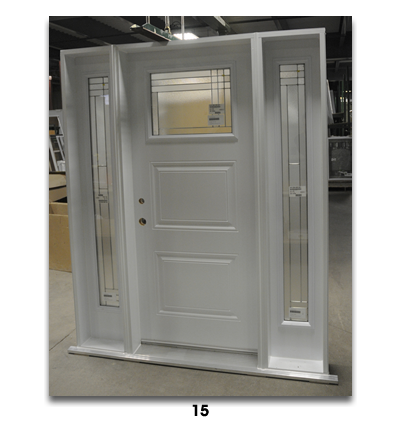 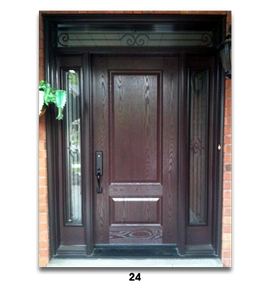 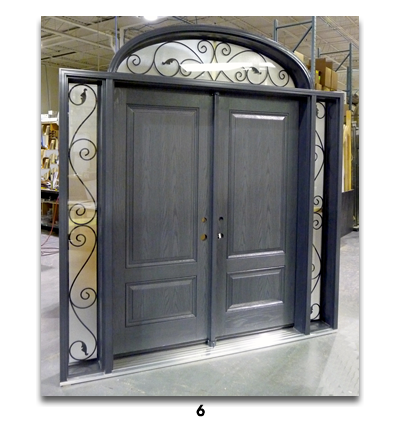 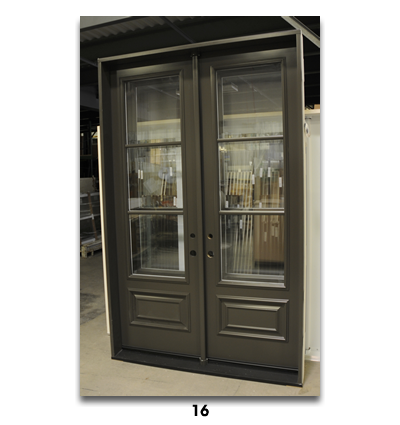 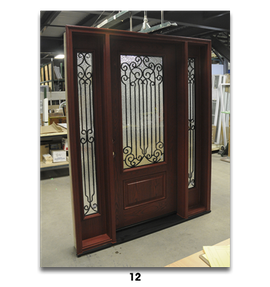 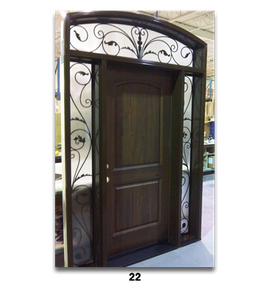 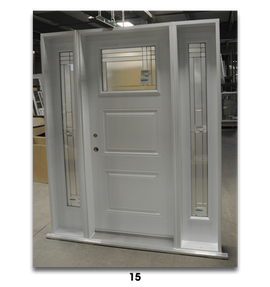 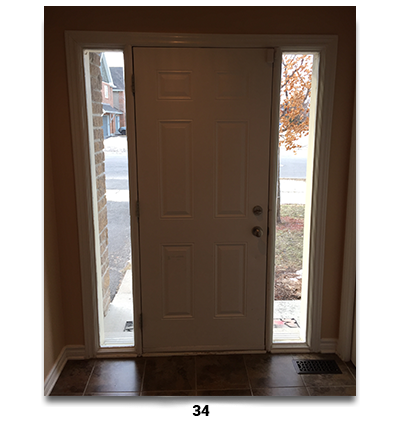 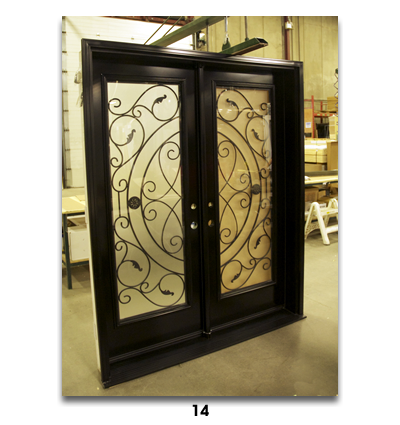 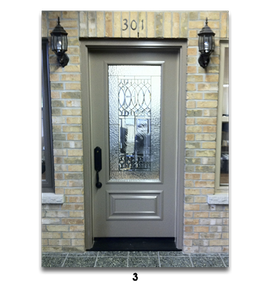 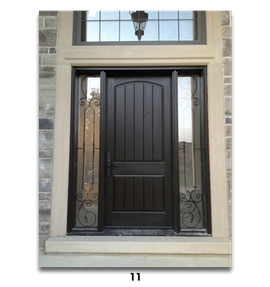 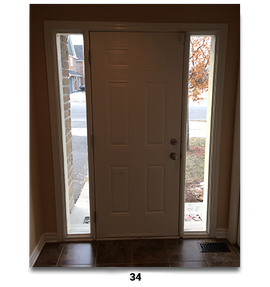 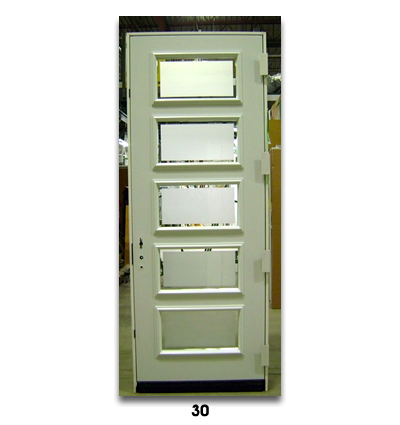 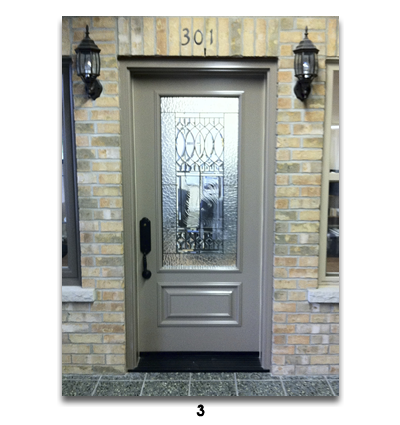 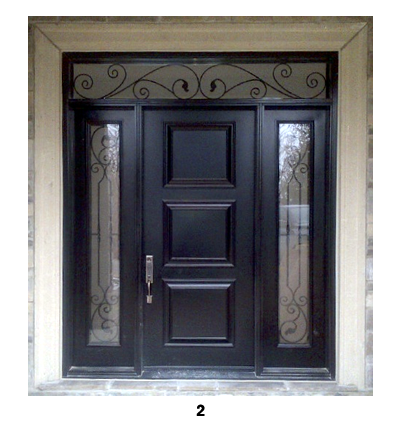 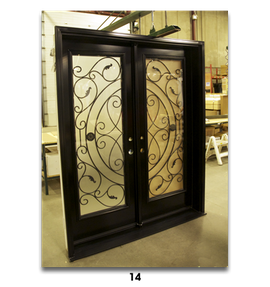 We provide entryway doors, garden patio doors, and also different hardware choices to go with them. 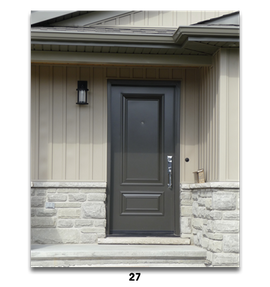 Check out the Novatech brochure to see the many different styles for the current year, and let us know if you have any questions.